i dance, you dance, we dance. in the street, and beyond. For the stage, my intention is to create relatable, narrative dance-comedy work with depth of meaning for the human experience, and themes of self-invention + discovery, women + sexuality, perseverance. What started out as an idea amongst friends became a reality. We were obsessed with the Netflix show "The OA" and it's use of movement to open new dimensions, and thought, "What if we did these movements in real life?" you can dance again showcase. 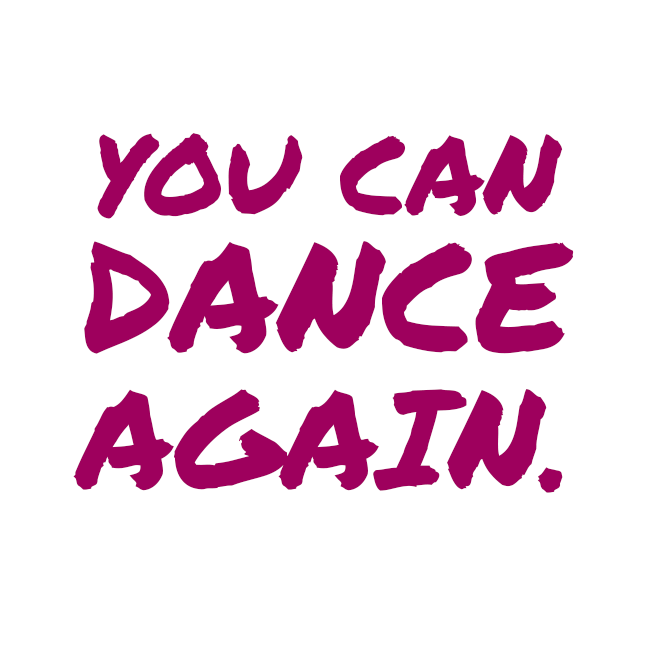 As part of my You Can Dance Again programming, I produce showcases annually that feature dancers who are choosing to dance again, in their own way. the "dance with me" sign. It started out in an airport layover as an experiment. What if I made a "dance with me" sign and see who joins? Now I take my sign with me to all kinds of public places, to create dances and connection anywhere.